In Williamsburg, a program that started with just the kindergarten class quickly grew to include all of the classes in the Helen James and Anne T. Dunphy Schools. 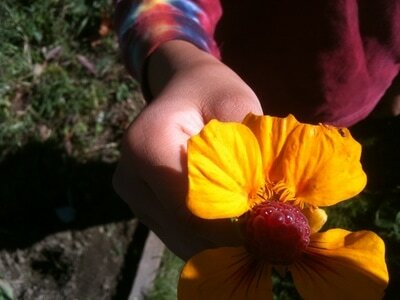 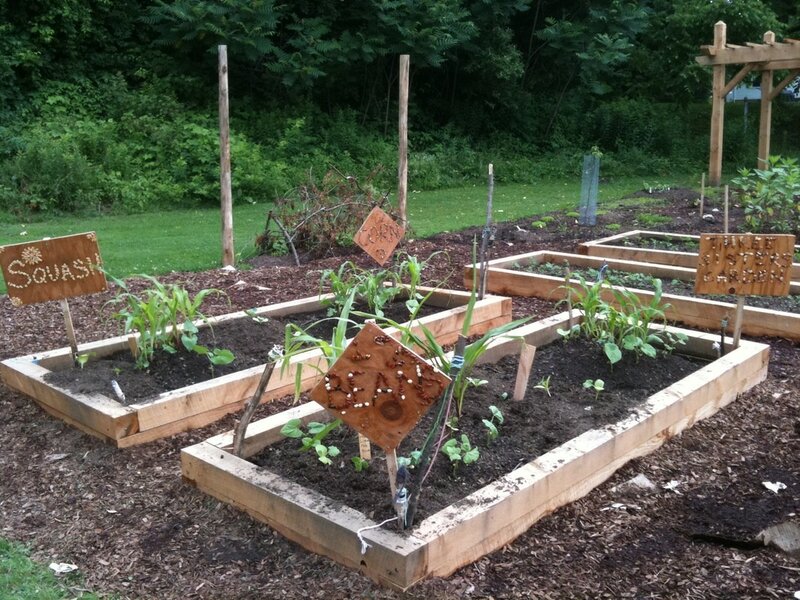 Teachers in the schools love the garden for its hands-on nature and integrated approach to education. Students learn about mathematical concepts and are enthusiastic note takers as they document the growth of their seeds into plants. 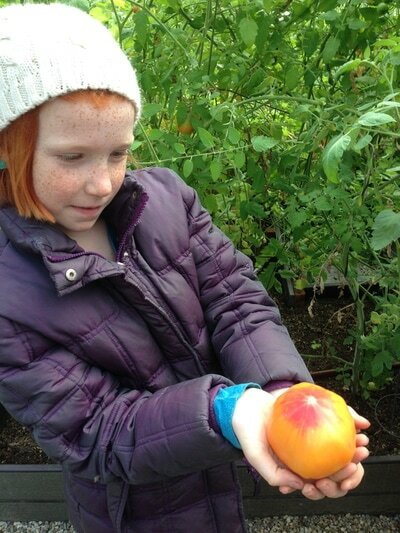 Most importantly the youth are understanding and connecting to the source of their food. In 2014 the garden moved to a new location at the newly remodeled Ann T. Dunphy School. 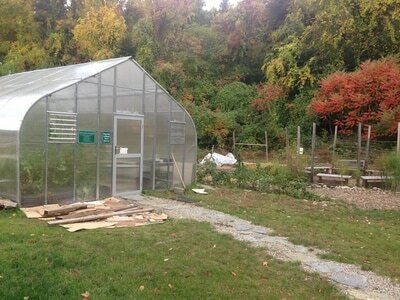 Along with the move came the installment of an 18'x24' greenhouse that has greatly extended our growing season. 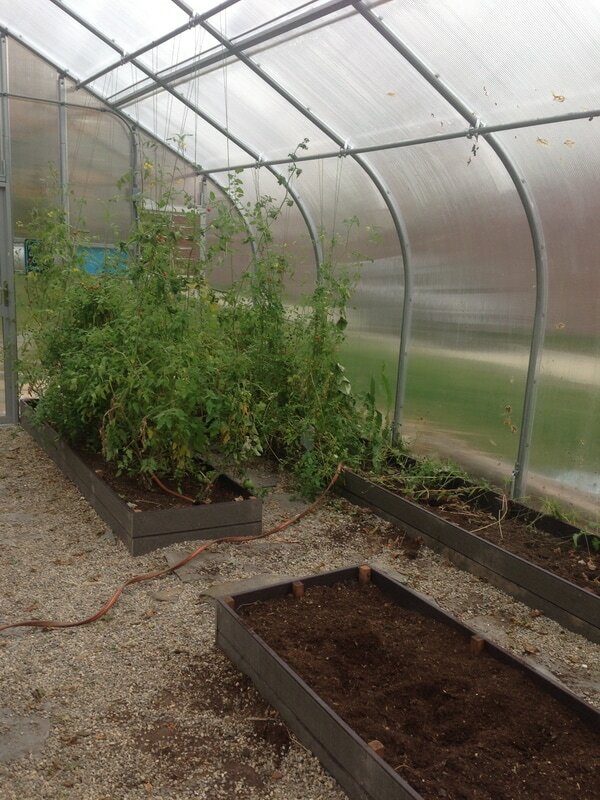 One of the first integrated school garden programs in the state, this garden has been growing since 2003. 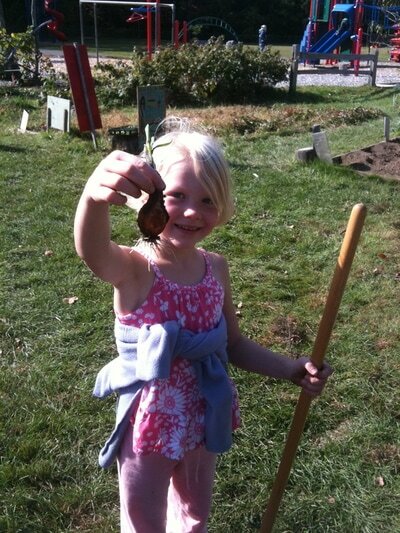 School Sprouts provides 22 weeks of garden-based education to the preschool through 6th grade students.